The Phrase Box is the perfect study tool to help you learn important words and phrases needed to pass the Oral Examination. The Phrase Box will help you find the right words whenever you need them – in everyday life, the classroom and during the Oral Examination. The Phrase Box can be used either as a learning aid for independent study or for group work in the classroom. 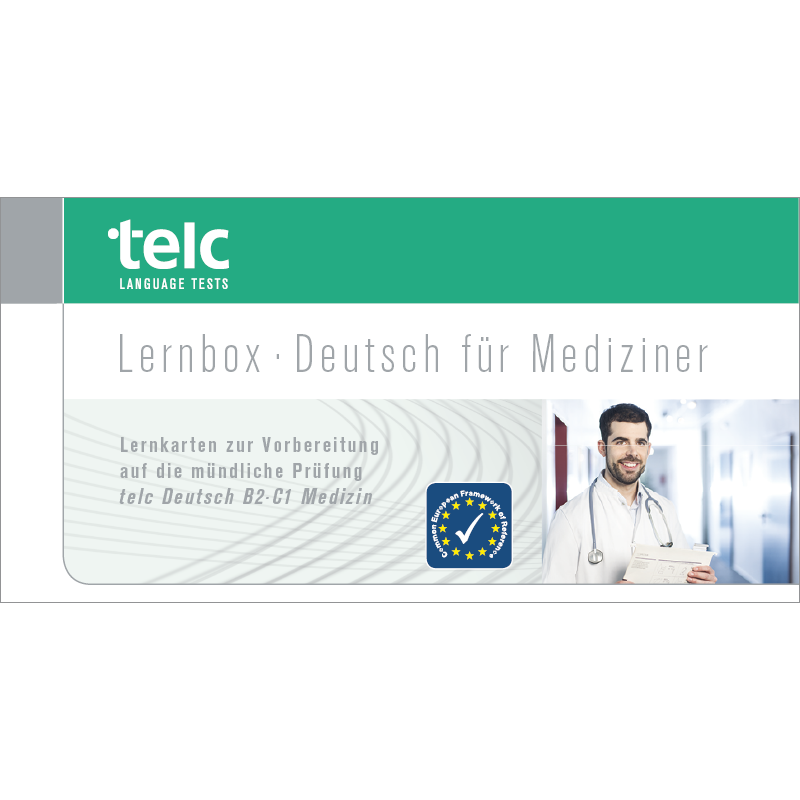 Based upon the spaced repetition learning method, the Phrase Box comes with a set of 64 flashcards in a five compartment filing box. The Phrase Box will help you improve your ability to learn and revise useful words, phrases and idioms systematically and effectively – for success in everyday life as well as in the Oral Examination! The instructions give learners additional practical study tips. Teachers receive creative ideas on how to use the Phrase Box in the classroom.